What Do You Do For Life? 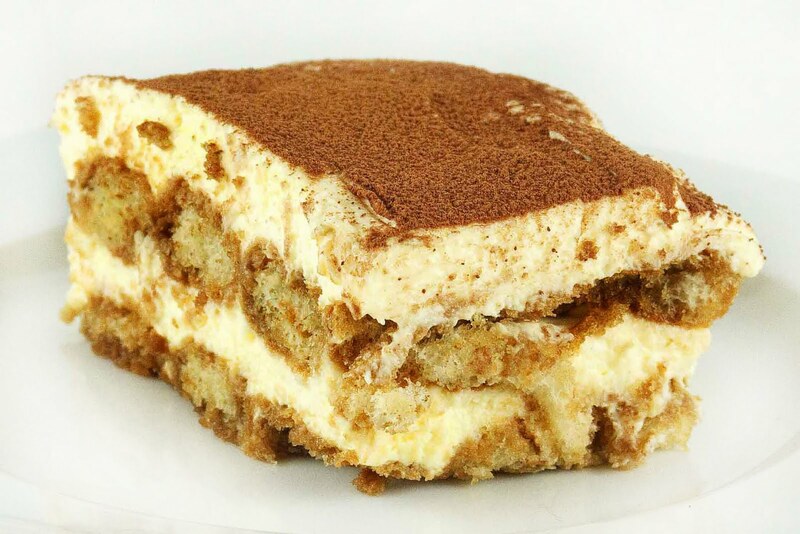 A few years ago I lived near a café owned by an Italian guy who made the most amazing tiramisu I have ever eaten. Unfortunately for him (but fortunately for my waistline) he had to return to Italy so he had a “come and make me an offer sale” on all the fittings from his café. On this day I got chatting to him about what he was going to do with himself and although he had had to sell his business he was very positive. The circumstances around his leaving could have caused him anger and frustration (something to do with greedy landlords and under priced tiramisu I think) but he was very upbeat as, for him, this was just a new chapter with new learnings. He was (and probably still is) a very charismatic guy, one of those that fill you with inspiration just by talking to them. As I was leaving he asked me “and what do you do for life?”. What do I do for life? I had been asked “what do I do” hundreds of times. This is a commonly used question, often as an ice-breaker and with about as much subtlety you could expect from a giant mega-tonne arctic going ship. We generally reply with our job; this is a common ground for most of us. Most of us have jobs that most of us have heard of and can understand and gives us something to say and speak about. It is an accepted and expected turn of conversation, it passes time and rarely offends anyone. Like sudoku or painting a living room beige. However, I had been asked what I do for life. I struggled as this was not the expected thing to be asked. Surely he meant what do I do? So I answered with the job I was in at the time. A vague look of disappointment and disinterest came over his face, the conversation petered out and I left. Perhaps the disappointment and disinterest in his face was merely mirroring my own as afterwards I realized I hadn’t wanted to talk about my job. I was not my job. That was not my life! So then I asked the myself the question again, what do I do for life? To answer this I felt it right to think about the things that made me feel alive; singing, dancing, writing, being outside in a storm, the list went on and on. His question became a catalyst for me, I looked at many areas of my life and changed many aspects of it over the next few years often with this question in mind. I also came to see that my job, on balance, was not my calling which was why I had felt uncomfortable identifying it as my life. Now, whenever I feel stuck or stagnation I ask myself what did I do for life today? And if I didn’t do much to make me feel alive then I vow to change there and then. It has also become a wonderful exercise in appreciating the great things that have happened in a day. Today, for example, I danced with my daughter and she fell asleep in my arms after and I was aware of the moment to fully appreciate it, that this is what I was doing for life. I also dropped yoghurt on my new shoes. I am still trying to come around to being thankful for the reminder from the universe not to be attached to physical objects and I’m not sure yet if it made me feel alive but I was pretty annoyed. So now to you. What do you do for life? What makes you feel alive and are you doing these things? If not, why not? If you are not doing these things it is generally because you are choosing not to do them. In an interview with Dizzie Gillespie, a famous trumpeter, the interviewer said “Oh, I’d love to play the trumpet”. Dizzie turned and looked at him “No, you wouldn’t. If you did you would be playing the trumpet.” So when you are getting a feel for what you do for life, let go of any notions of what you should be doing. It’s fine if there are things that you just don’t want to do. If you are a list person, write a list of the things you want to do. If you are a visual person, draw or paint a picture of the things you like to do. Create a vision board. 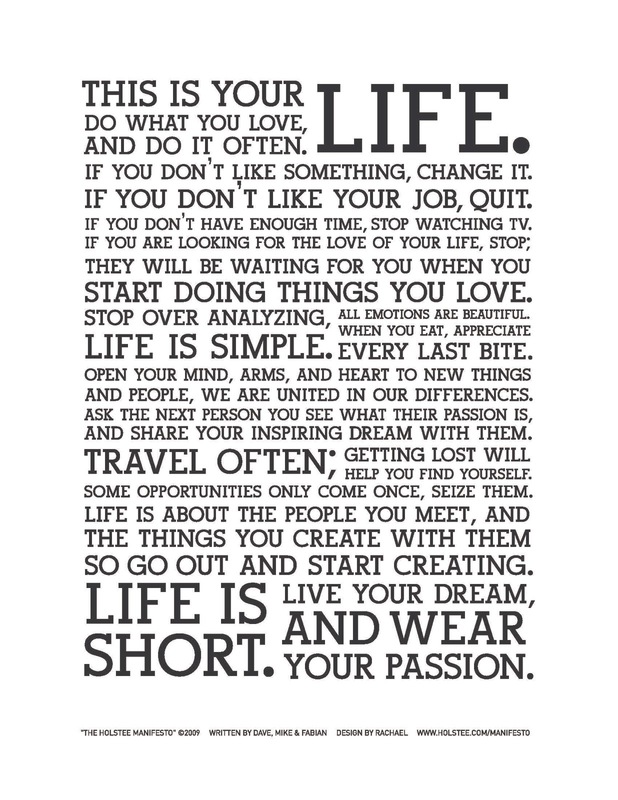 Or just go and do them and appreciate what you already do to feel alive. If you dropped dead right now (this is a long post so some of you may have) the life you led would have been the one you were leading when you died. So is your life fulfilling? Are you true to yourself? What do you do for life? Feel free to post below, you may inspire someone. This entry was posted in Uncategorized and tagged alive, dead, death, doing, fulfillment, happiness, healing, holistic, holstee, inspiration, joy, laugh, life, living, Love, mental-health, Personal development, positive thinking, positivity, purpose, storms, tiramisu, vision board, what do you do on 29/06/2013 by drewmahlerholistic.